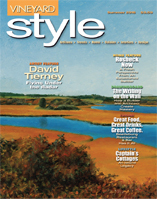 Vineyard Style Magazine is a quarterly lifestyle magazine published and distributed on Martha's Vineyard. Martha's Vineyard is a sought after destination which boasts an abundant and rich culture and historical tradition. Our beautifully designed pages cover in depth stories on local artisans, gardening, home trends, cuisine, interiors and more. Vineyard Style reaches a high-end market of consumers through our ever growing readership. One of the many things that sets Vineyard Style a part is our ability to deliver this highly captive audience to our advertisers. 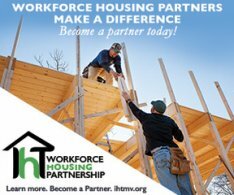 FREE Subscriptions are mailed to homeowners with tax assessed properties on Martha’s Vineyard valued at $850,000+. Magazines are mailed to their on-Island addresses during the summer months and off-Island during the off-season months. FREE Subscriptions are mailed to Postal Customers on Martha’s Vineyard. We have an ever growing database of Paid Subscriptions by those readers who want to stay in touch with the Island year round. We have extensive Newsstand distribution to key Island locations. Complimentary copies are distributed to hotels, inns, b&b’s and rental agents on the Island.